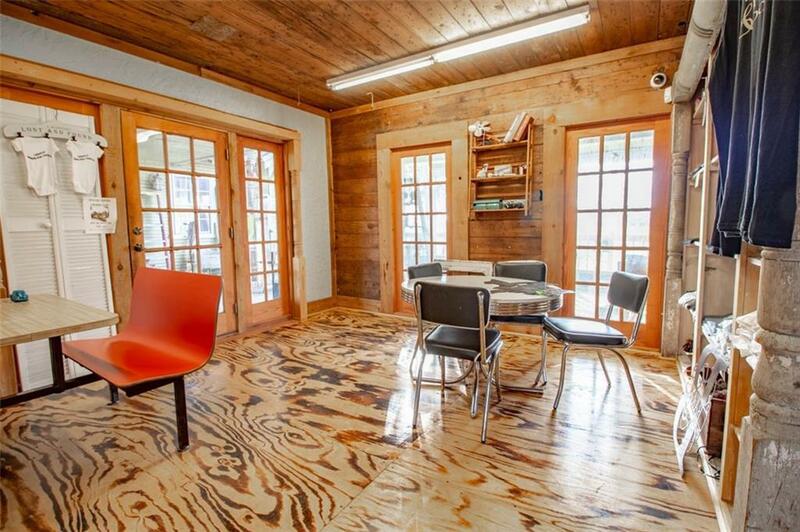 Here's your chance to own a little piece of Crawford history. 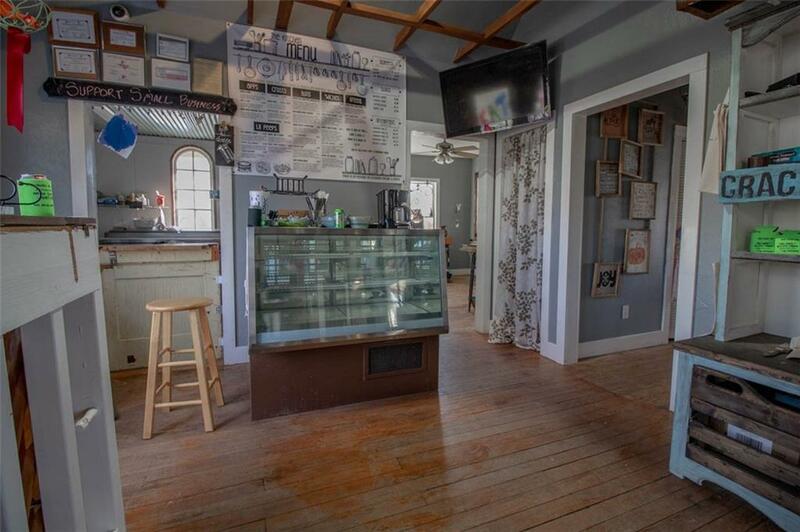 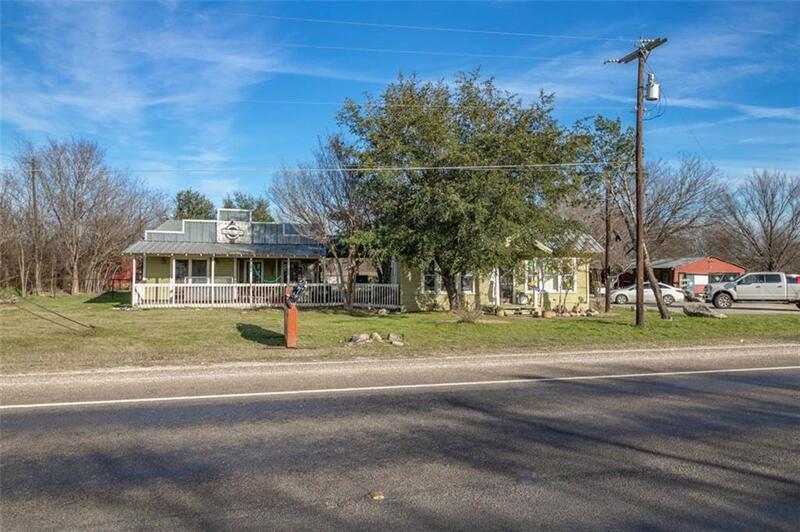 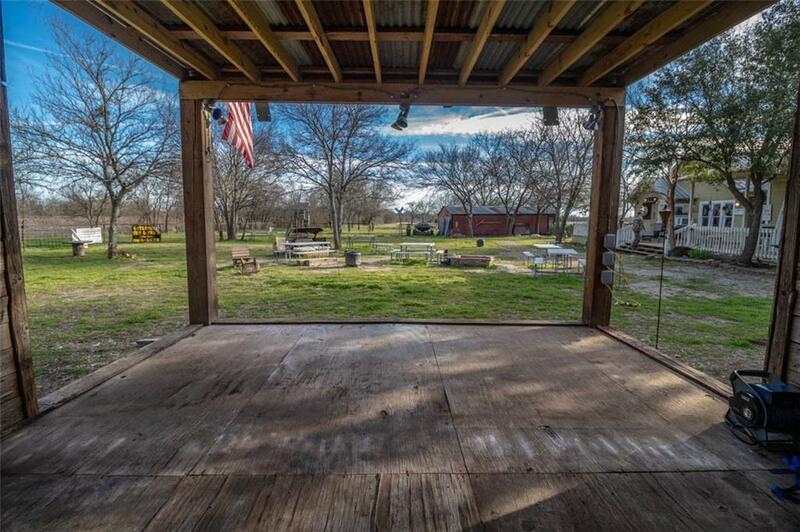 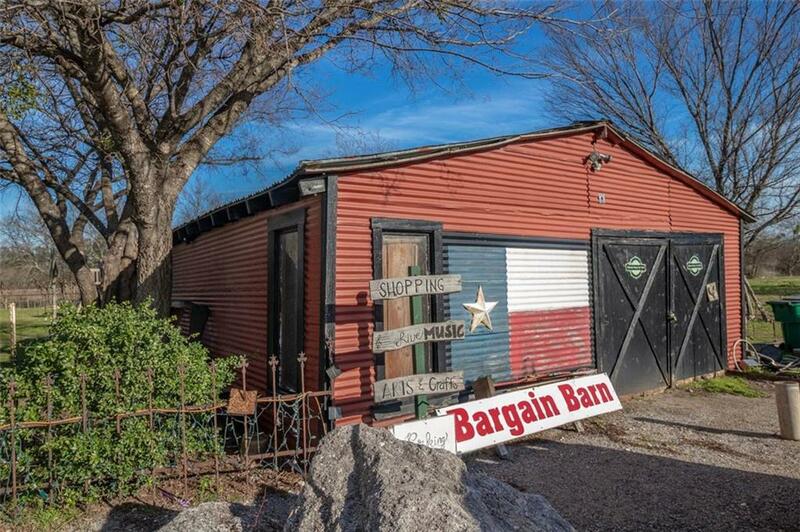 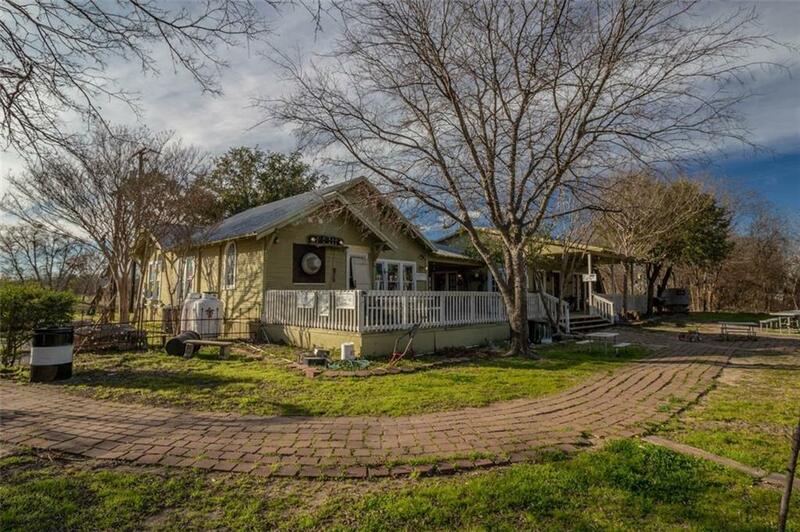 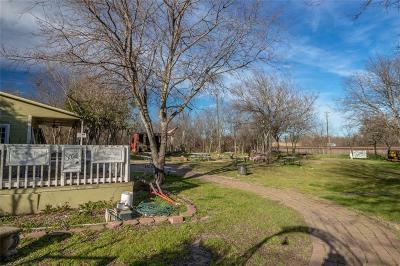 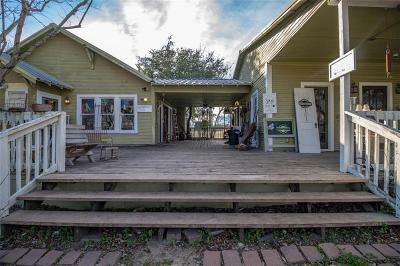 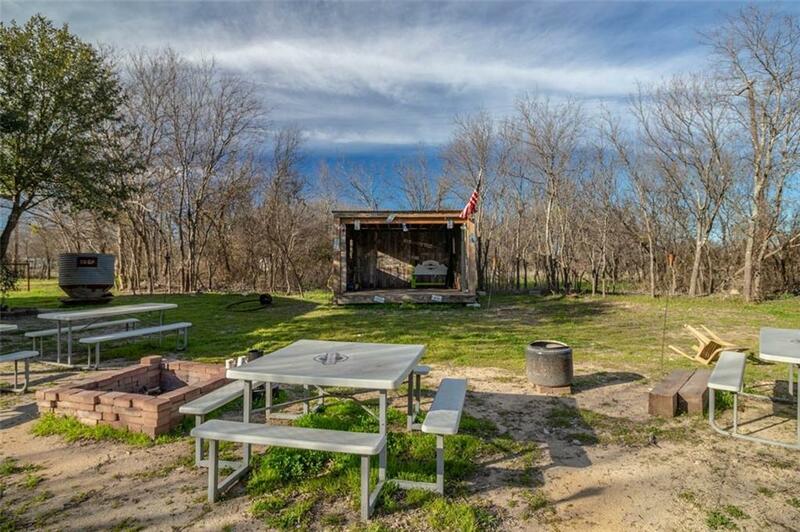 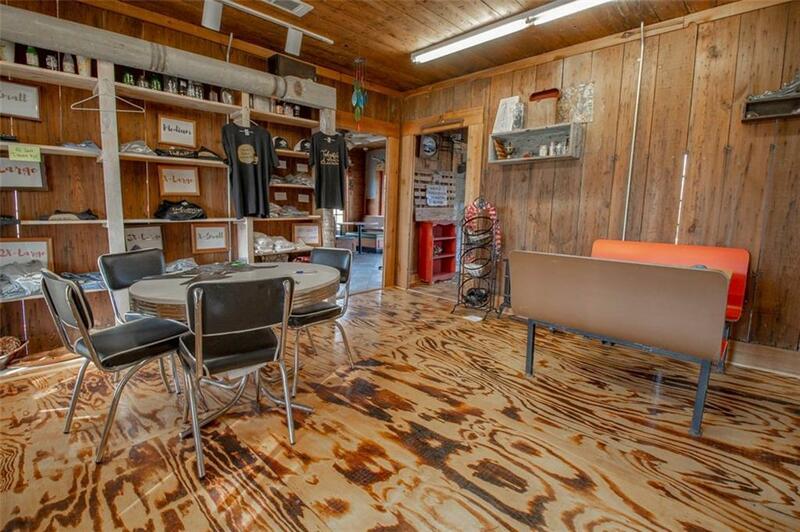 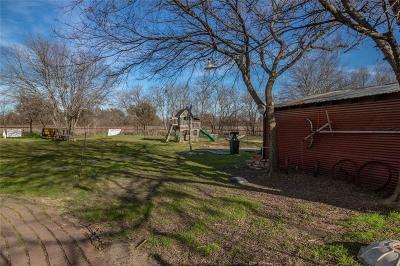 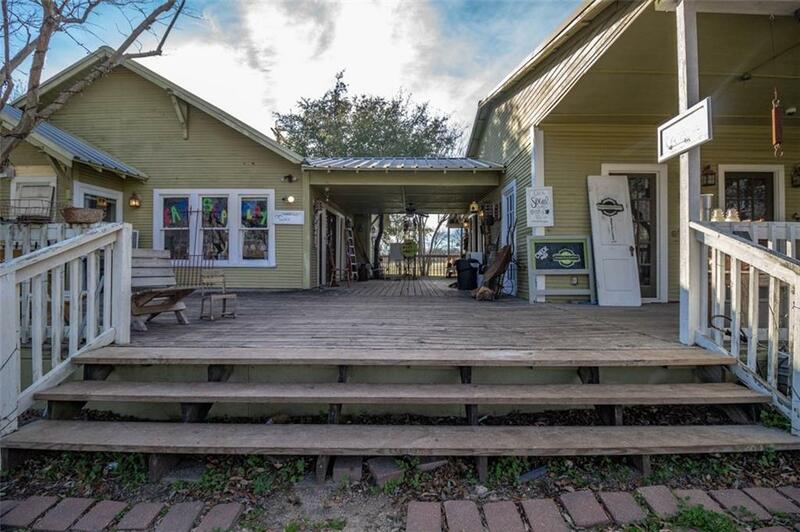 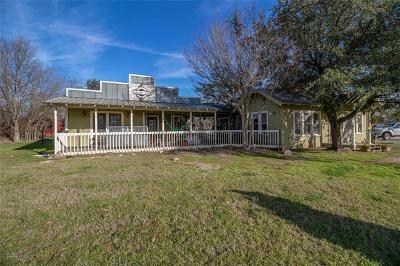 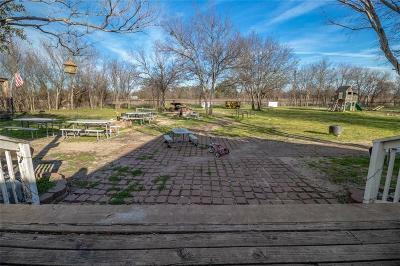 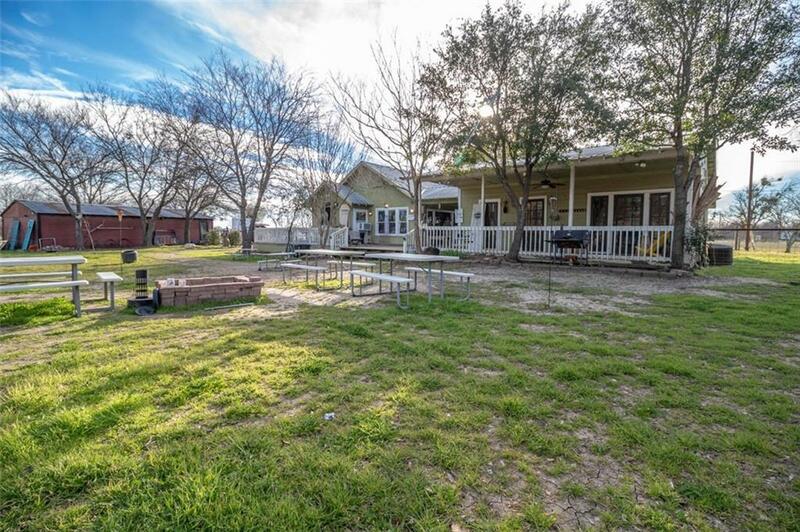 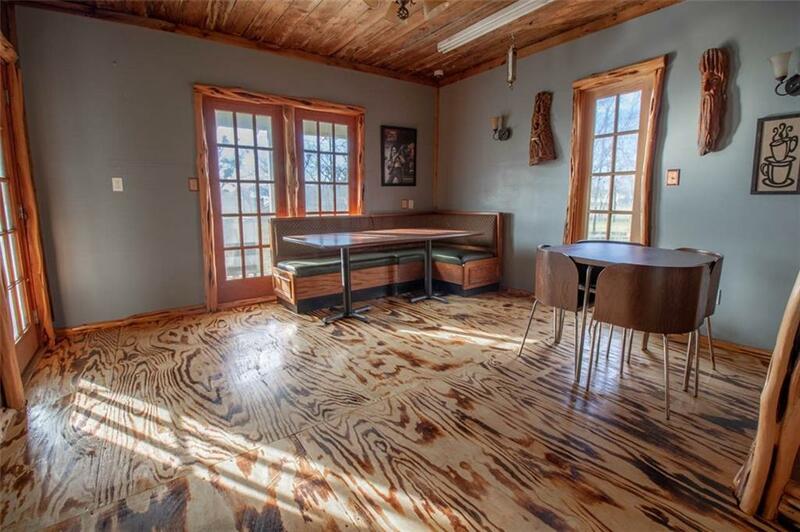 This multi-use property sitting on approx 8 acres is currently operating as an entertainment venue/restaurant, but would also make an excellent homestead for someone who appreciates an opportunity. 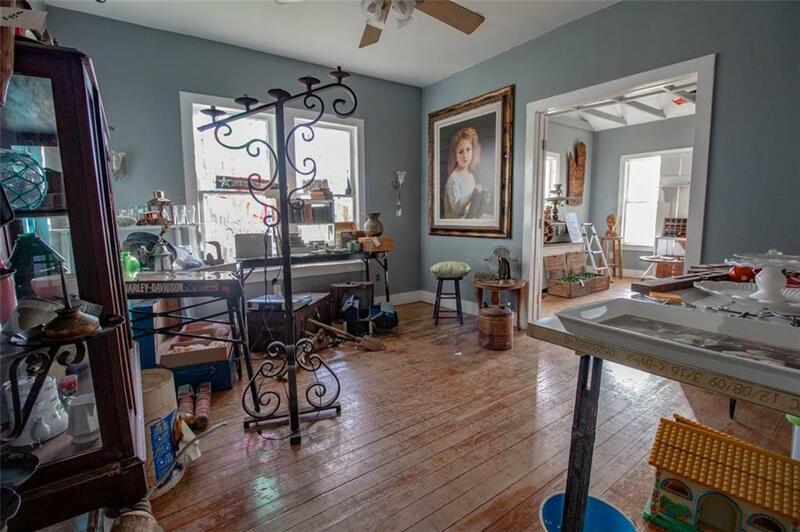 A Shabby Chic design comes to mind when walking thru the home(s). 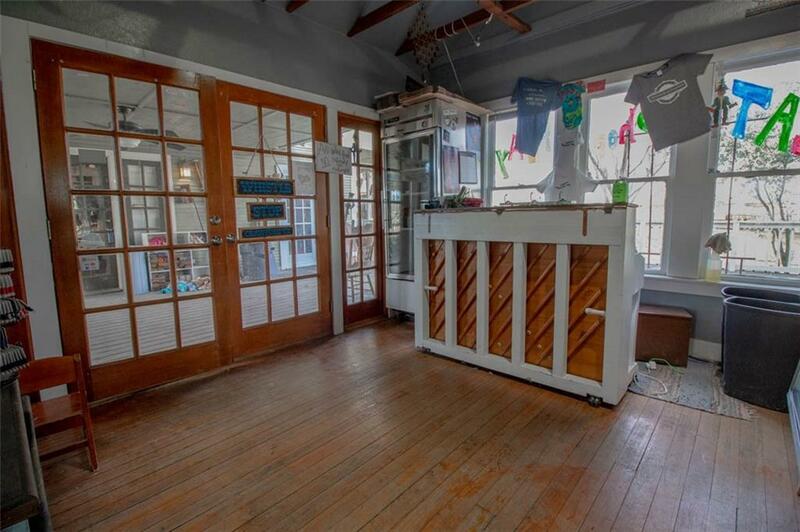 Yes there are actually two homes; connected by a covered breezeway. 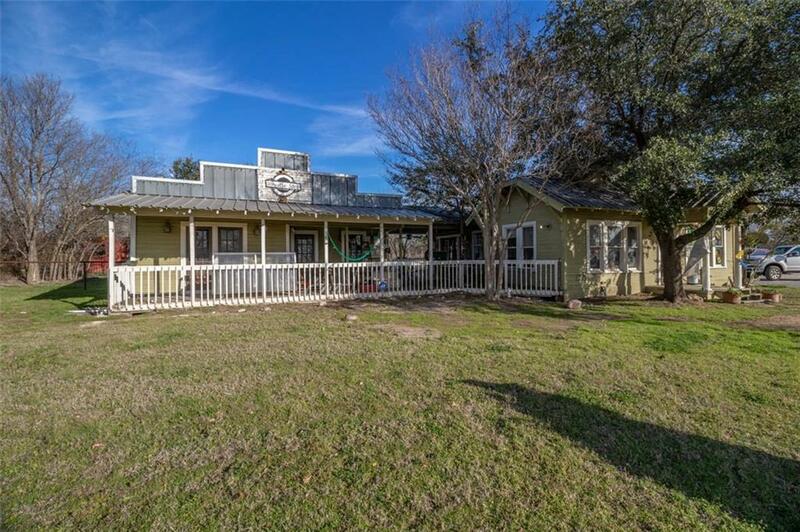 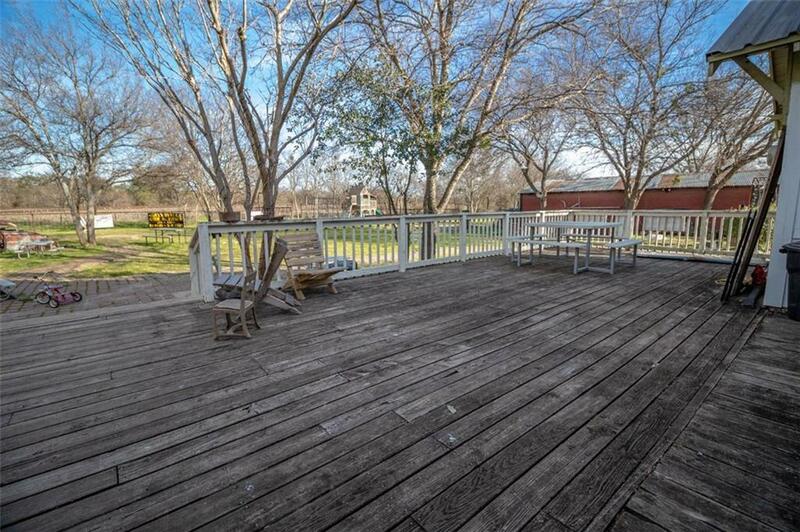 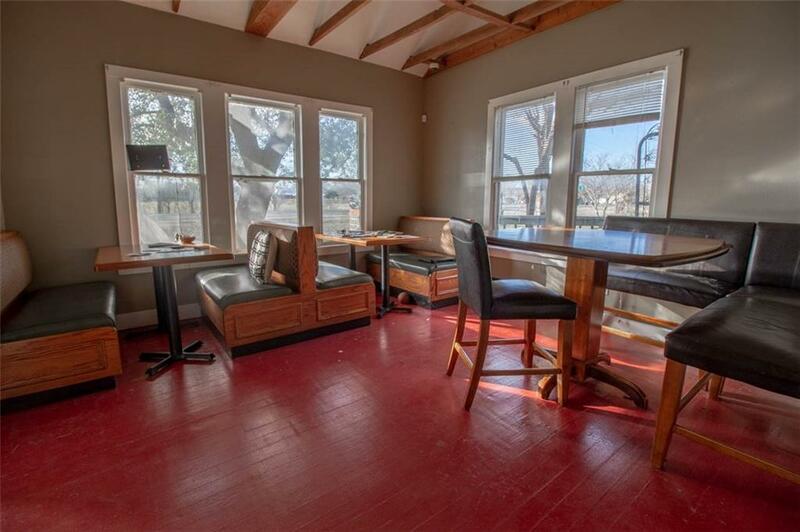 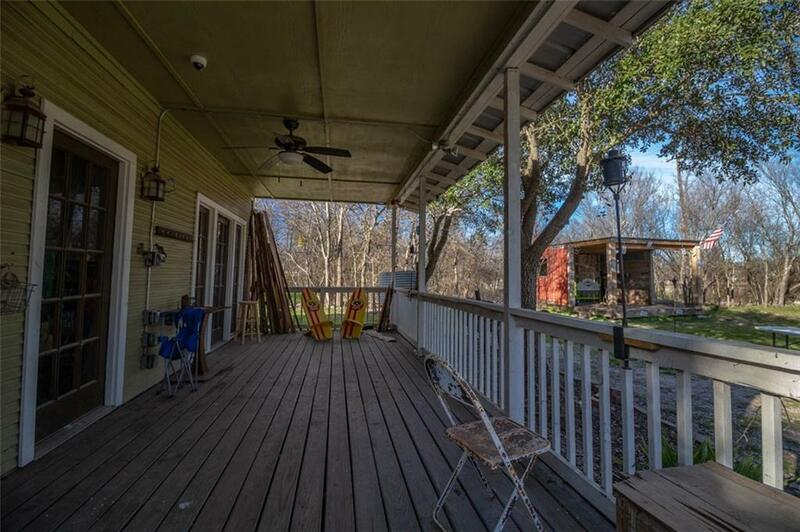 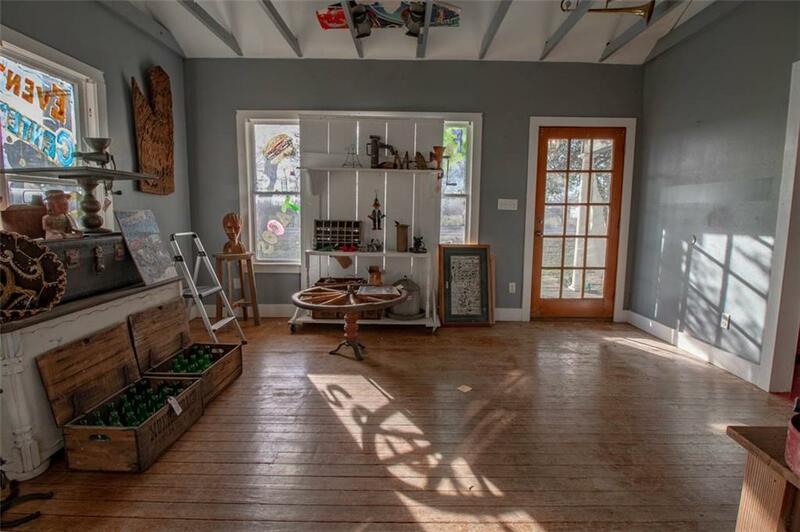 Maybe you could take advantage of the Air B&B potential that's so popular in the Waco area. 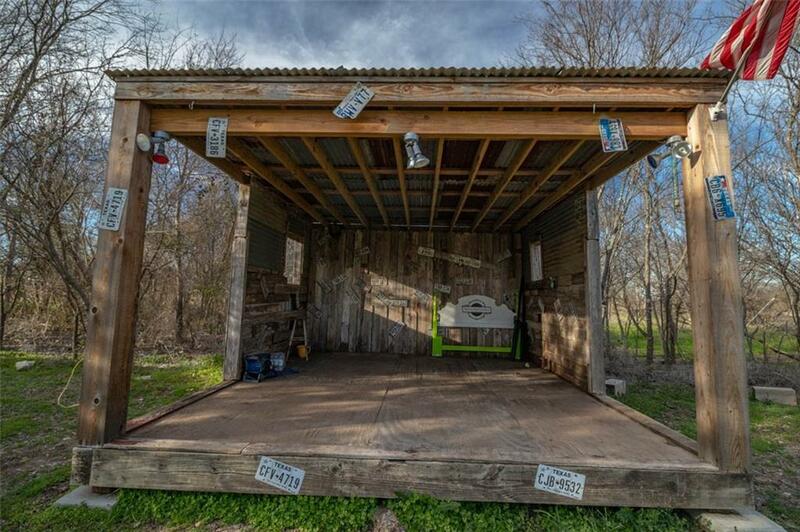 If you need additional room to build a second or third home there's plenty of room available. 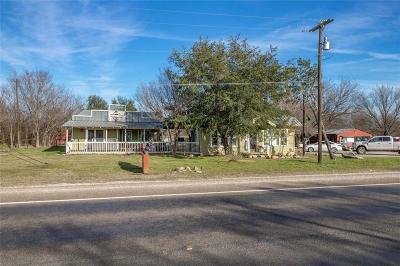 Only 1/4 mile south of Crawford and another 6 miles to the growing McGregor area.